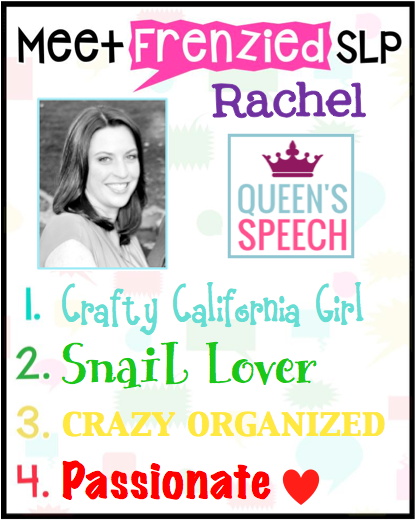 Welcome to the Frenzied SLPs introduction month! 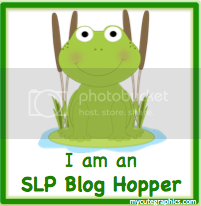 I am excited to be part of the Frenzied SLPs new venture into blogging! 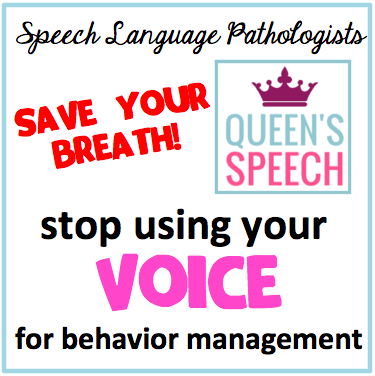 We have provided tons of freebies for the last few months and now we get to bring you exciting tips/tricks to help you in your practice as a Frenzied SLP! I don't mean to sound like an infomercial, but are your tired of using your voice by the end of the day? I know I am! I went to a fantastic in-service by Rick Morris. He is a advocate for using "New Management" techniques in the classroom that don't use your voice. Imagine that! Here are some ways that I use Rick Morris techniques for the classroom in my speech room. Why? Because we need to remember students should be doing most of the talking and we need to save our precious vocal folds! This is not the first time I have written about the "magical" help box, but I want to write about it again because it's a voice saver. Especially when you get the question, "What are we doing today Mrs. Nortz?" or "What's the date today?" I got this idea from SCERTS training two years ago. I used blue tape and you can include whatever you want! It's great for students who need to see a visual of the schedule for the day. Include actual pictures or write out your schedule. Being the communication experts that we are, we know that using gestures can be life changing for some of our students. 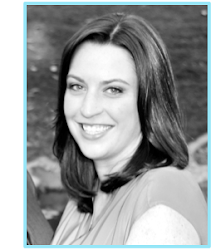 However, have you ever thought about communicating non-verbally with your students? Rick Morris has a one page gesture FREEBIE page and all the black line poster size masters I have found that the best tip is using the Question, Comment or Answer gestures for groups that are chatty. Then you know what each student has to add to the conversation. In addition a simple gesture with a pointer to the help box will save you a lot of talking! I give my students stickers at the end of each session. Sometimes students take quite a while picking out that perfect sticker. Rick Morris suggested that using timers take all the guess work out of how long the students have. I set the timer for 30 seconds and like MAGIC my students were speed racers! It was awesome! 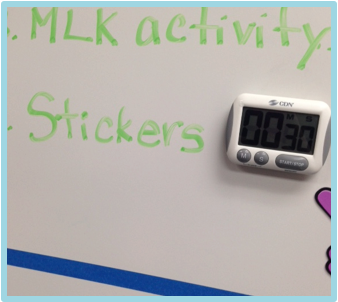 I have used timers for "think time," after asking a question so every student has time to process the question and formulate the best answer. Students hear teachers voices all day. If you use a noise cue, it will trigger a different sort of "animal-like" part of the brain. 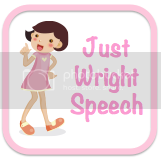 I use a few noise cues in my speech room to get attention when students are talking, working on a worksheet or just for fun! You can use it to signal a great answer. I have a service bell, a train whistle, a squeaky toy and clicker. Get creative and use other things...slide whistles, horn, chime etc. 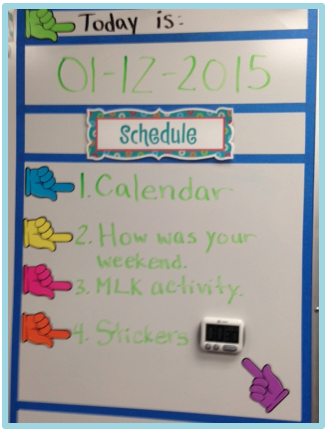 Do you need students attention when you are writing something on the board? 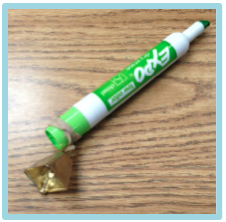 Check this out, attach a bell to the end of a marker! Your students will be instantly paying attention. I am a big time band nerd! I have played the flute since 4th grade and music has always been a form of therapy for me. Try cueing your students with music (examples: vocab time, grammar time, sticker time). Rick Morris developed an app called the Music Cue App that you can load your music clips into and play them when you want without going to the next song. Kind of like the way sound boards work and there are a ton of apps with sound effects. Do you need some music that is safe for students? Check out Free Play Music they have songs without lyrics that are unfamiliar to students. 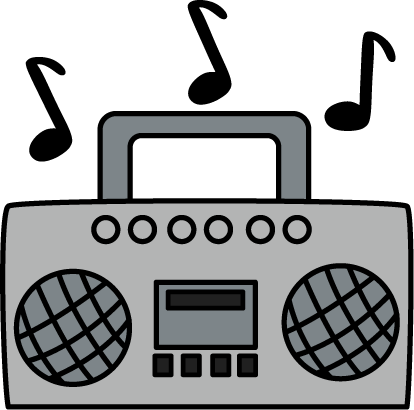 You have to register, but select the type of license for classroom use when you "check out" Click here for all the instructions and if you find a song you like join the Sound Project and e-mail your favorites to create a bank of songs! Want some songs your students recognize? Download FREE TV theme songs here at Television Tunes I could spend forever browsing all the songs, it's so much fun! 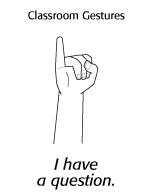 I hope you found some nonverbal prompts that will help you save your voice. More Rick Morris tips from my speech room to yours coming soon! Disclaimer: The ideas posted within were derived from a seminar from Rick Morris. They belong to him, not me. All his materials are copywritten. Go visit his website or see him live! 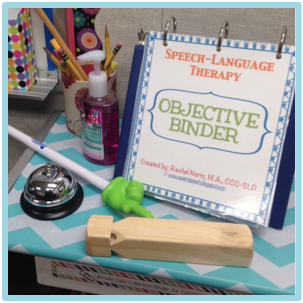 I cannot take credit for the ideas, I wrote about how I adapted them in my speech room. I do not receive any compensation for this article nor do I make any monetary gains by publishing this article. 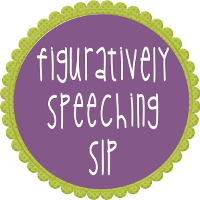 I posted solely for the purpose of giving others ideas to use in their speech rooms.